"The Earth Is My Mother" is the story of a courageous girl's determination to save a desert canyon from commercial development. Elaborately illustrated with sixteen of Bev Doolittle's detailed watercolor paintings and fifty-five intricate pencil drawings. 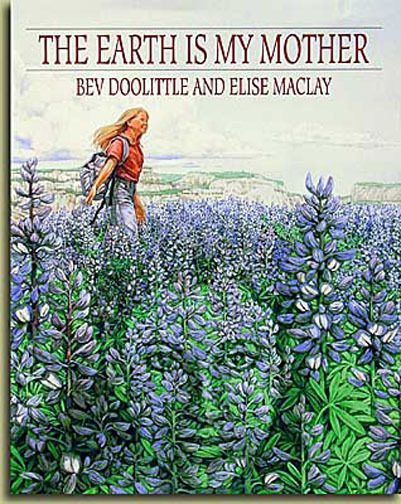 Written by Bev Doolittle and Elise Maclay.